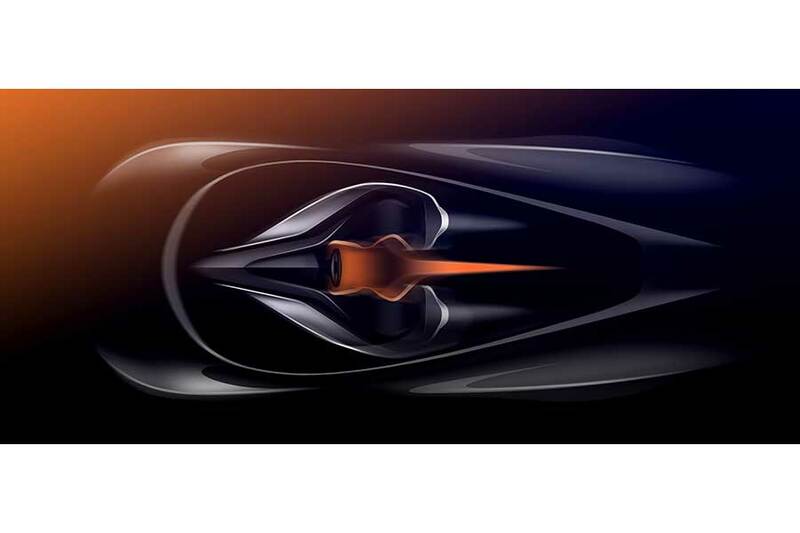 McLaren Automotive has confirms that its forthcoming new ‘Hyper-GT ‘, codenamed BP23, will achieve the highest top speed of any McLaren yet with the capability to exceed the 243mph peak speed of the legendary McLaren F1 road car. 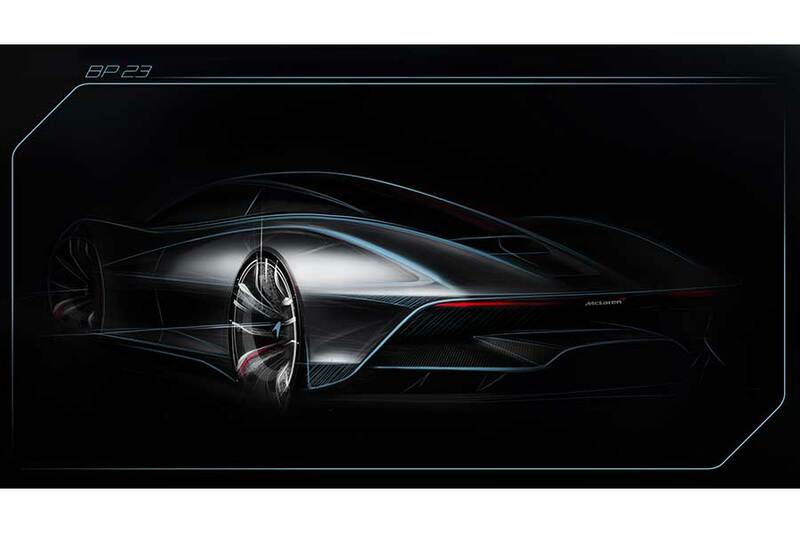 The news follows the announcement by McLaren Automotive CEO, Mike Flewitt during the Geneva Motor Show press conference that a public reveal of the car can be expected this year. The next addition to the McLaren Ultimate Series will be both the fastest-ever and the most luxurious McLaren. Featuring a three-seat cockpit design with a central driving position – the same layout as the F1 – and a petrol-electric hybrid powertrain, BP23 will deliver the unparalleled blend of extreme performance and sporting luxury that befits its status as the ultimate road-going McLaren. The entire BP23 production of 106 examples was allocated before the car was officially announced in November 2016. Production is due to begin at the end of next year, with every BP23 personalized to each owner’s taste by McLaren Special Operations (MSO), the division of McLaren Automotive responsible for bespoke customer commissions. BP23 will carry an as-yet unannounced name, rather than the alphanumerical nomenclatures used by the McLaren Sports Series and Super Series; this name, together with the maximum possible speed, will be disclosed nearer to the car’s reveal.